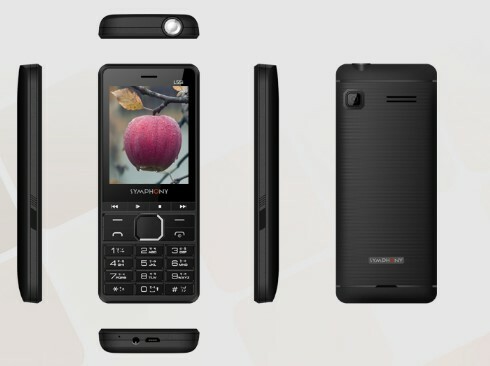 Symphony L55i is the upcoming Symphony Feature Phone (Mobile). Recently Symphony added this Mobile Phone on their Official Website symphony-mobile.com. This Phone is available on the upcoming product List of Symphony Mobile Website. In this post, you will get L55i Mobile Price in Bangladesh, Feature, Full specification, and other information. Symphony Mobile is the Number one Mobile Phone Company in Bangladesh. It provides Feature Phone, Smartphone, and Tablet. The Latest Symphony Mobile 2019 and Best Symphony Smartphone 2019 will find on this Website. Symphony didn’t add the Full Specification of this Mobile yet. Only Features of this Phone is available here. You will get an idea about the Phone by reading its Feature. We will update the Full Specification once it will available by Symphony. 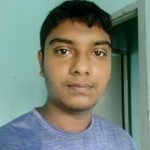 The Price of L55i Mobile in Bangladesh is 1190 TK. The Phone will Release on Middle of April 2019. It will release all over Bangladesh. The Price may change after Releasing the Phone. As per Talking about Symphony Call Center Agent, the Agent informed that the Authority is preparing to Release this Mobile (Update: 10 April 2019).